Optical Illusion play with our mind. 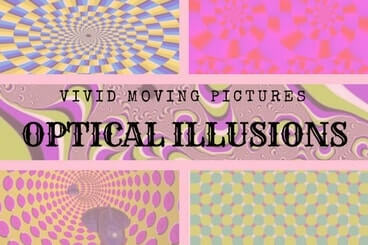 While we watch optical illusions our brain will be tricked to believe in something which is non-existent. We will see something which is different from reality. 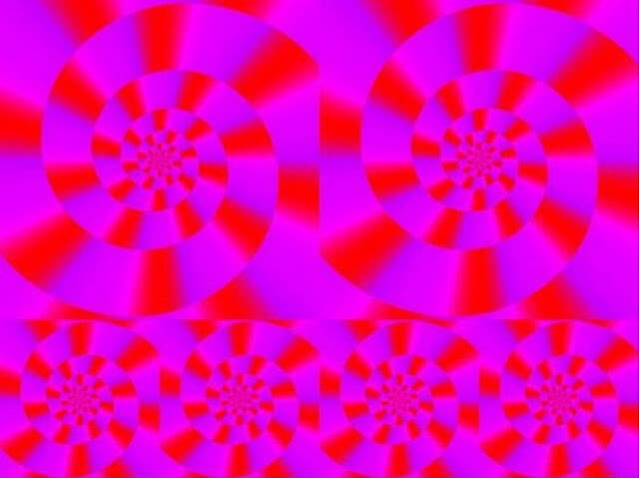 Here are some Optical Illusions which will appear to be moving picture. 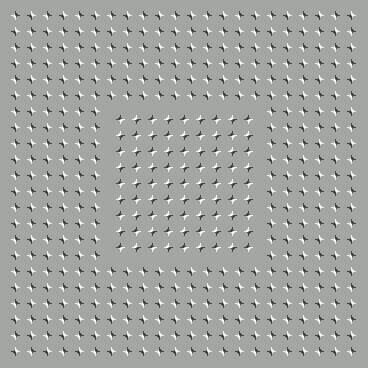 These vivid moving picture optical illusion are in fact still pictures which plays with our mind and we see these pictures a moving. Do check it out yourself and see if you can believe your eyes or brain? 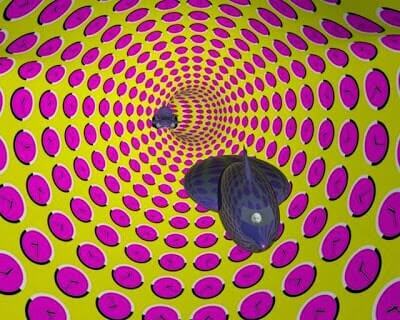 Can you see Vivid patterns moving in this optical Illusion? 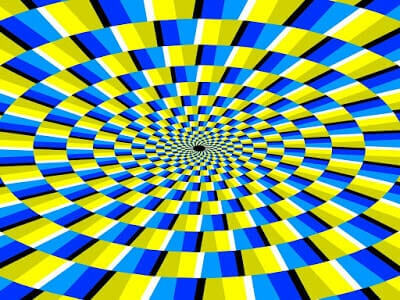 Can you see concentric circles moving in this optical illusion? Can you see moving spaceships in this optical illusion? Can you see this pattern moving diagonally in this optical illusion? 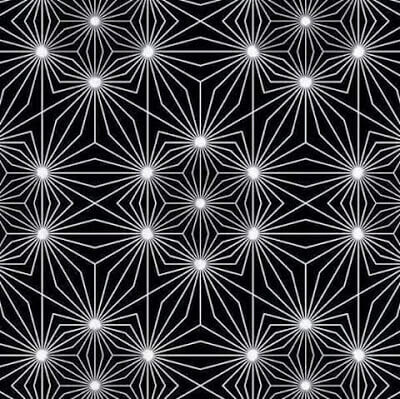 Can you see something shaking in this optical illusion? Can you see these light emitting nodes in this optical illusion? 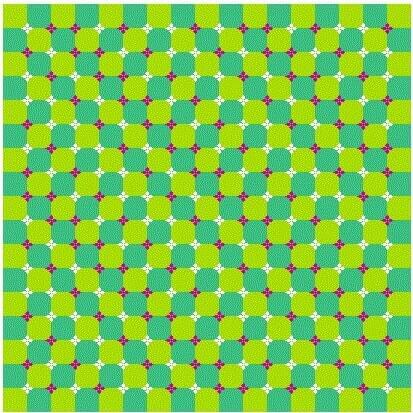 Can you feel and see that this picture is moving? 1. Moving Pictures Optical Illusions to trick your brain: Do checkout similar moving picture optical illusions which will trick your brain. 2. Nice and Simple Optical Illusions: Do checkout nice and simple optical illusion which will blow your mind. 3. Optical Illusions to test your weekend hangover: Here is another set of optical illusion which will make you feel that you still have weekend hangover. 4. Test your brain power with funny riddles with answers: After you are done with your handover test, do give this fun riddles to test to check your mental fitness.